You'll never have to pay us a penny to take advantage of our 15 years of local experience. Are you losing your Anthem Blue Cross? 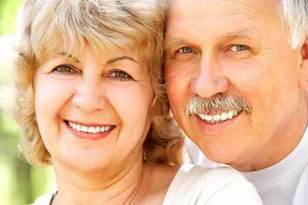 Providing Medicare Supplement Insurance, Health Insurance, Life Insurance, and Dental Insurance to individuals, seniors, and families.